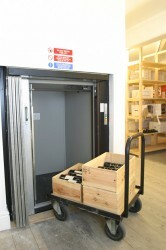 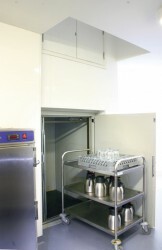 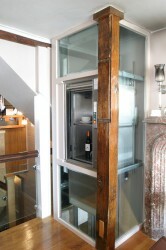 The Trolleylift range is our answer to inbetween loads of up to 300kg. 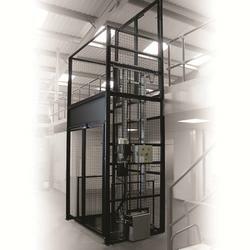 With floor level loading they are ideal for moving goods on trolleys or in roll cages and saving your staff from manually handling awkward loads. 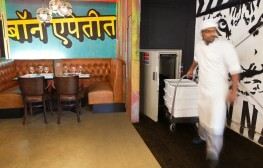 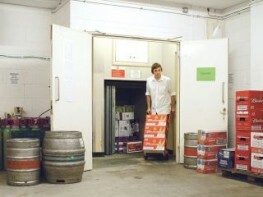 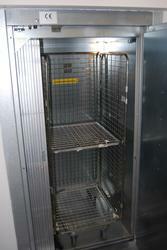 Typically used in catering situations, pubs, clubs, bars, hotels, and often used in retail to repeatedly move stock. 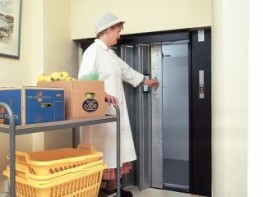 The Trolleylift really will be your extra pair of hands. 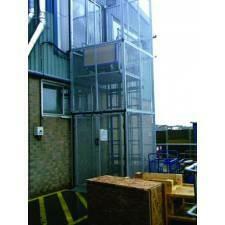 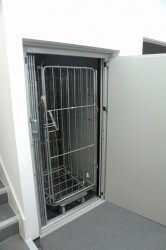 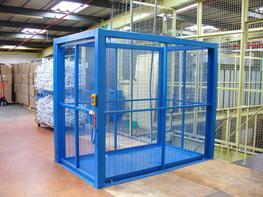 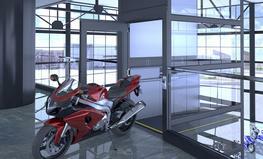 Two 250kg and two 300kg models offering a choice of entrance types. 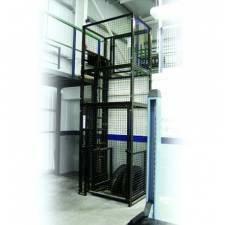 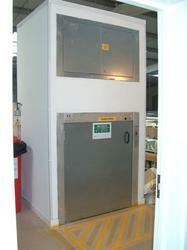 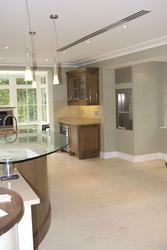 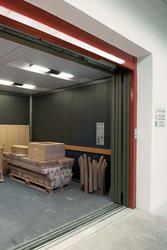 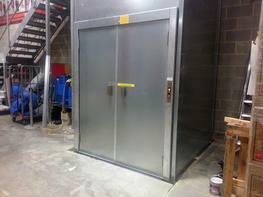 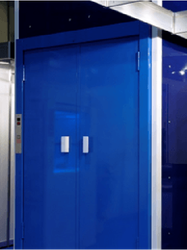 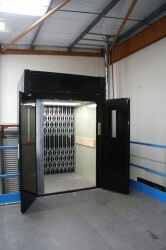 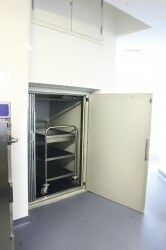 Installation in just 2-3 days for a 250kg lift, or 3-4 days for a 300kg lift, with minimal disruption. 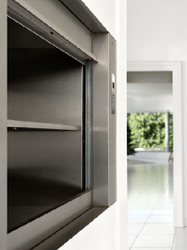 Please note that these product properties are not a replacement for the manufacturer's literature and it is always recommended that Stannah is consulted before specifying.